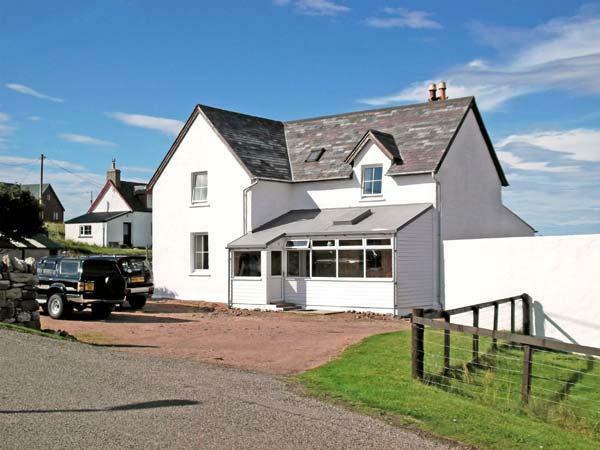 10 Crown Cottages sleeps 4 in Corpach, 10 Crown Cottages has 2 bedrooms for 4 people with 2 bathrooms, property prices from starting at £289. 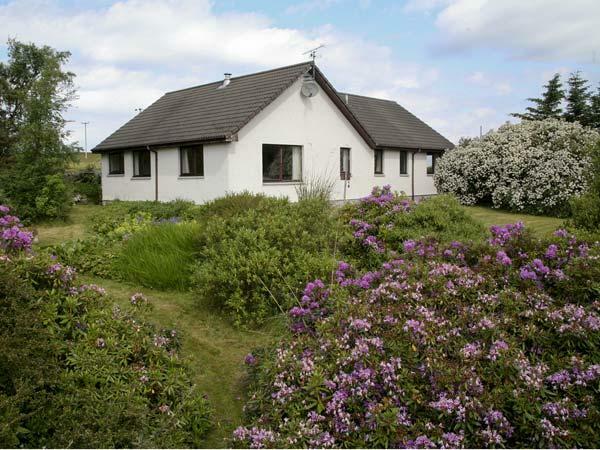 10 Crown Cottages accepts pets and has broadband, towels are not provided and linen provided. 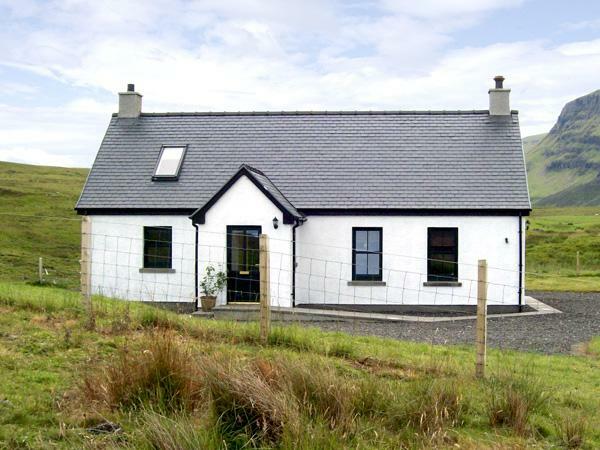 10 Crown Cottages has a cooker, a dishwasher and a washing machine. 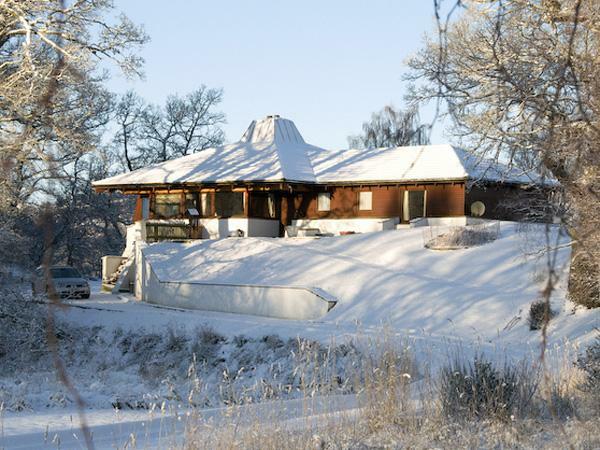 4 people can be accommodated at 10 Crown Cottages. This holiday cottage is dog friendly. 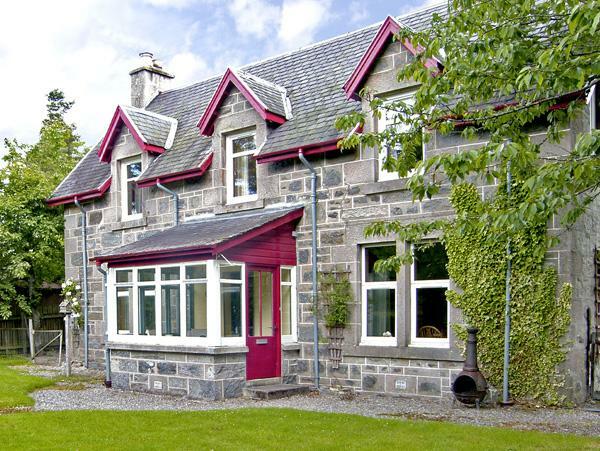 10 Crown Cottages in Corpach has 2 bedrooms. 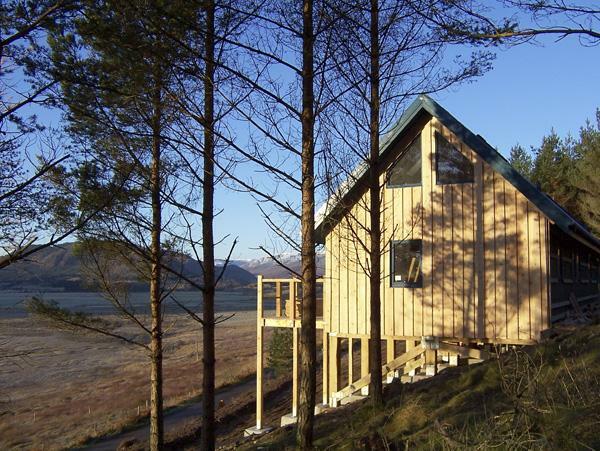 10 Crown Cottages in Highland has 2 bathrooms. 10 Crown Cottages is not a smoker friendly self catering property. 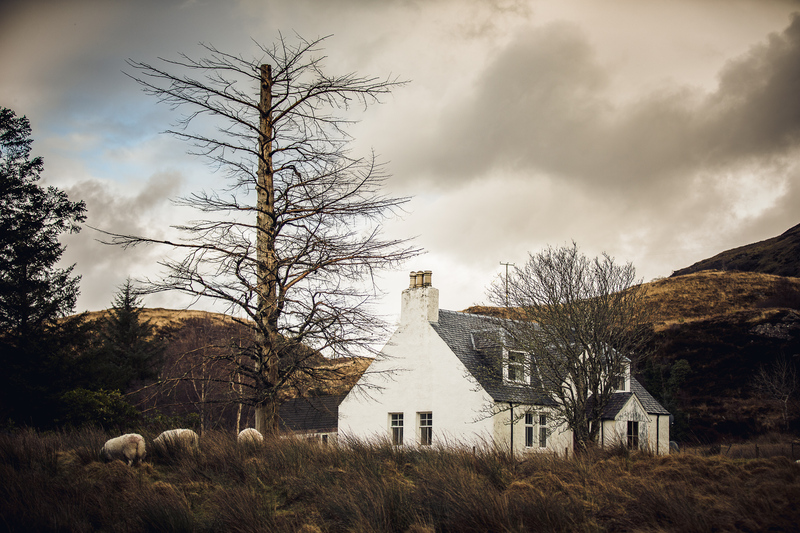 10 Crown Cottages is a self catering property that includes a dishwasher. This property includes high chairs included in the cost. This holiday property has angling available. Wifi broadband is available at 10 Crown Cottages. Towels included in price at 10 Crown Cottages in Highland. 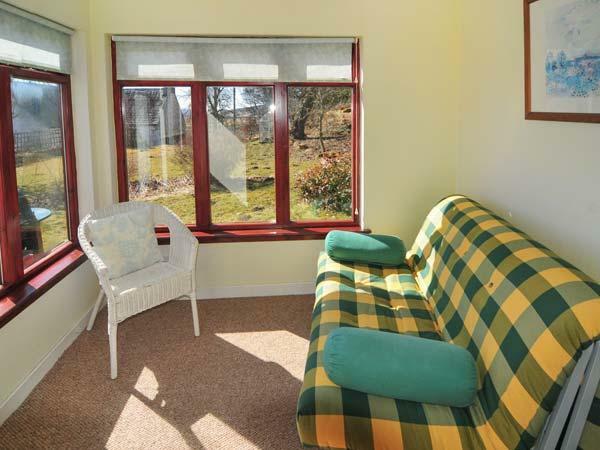 10 Crown Cottages has kids cots included in cost. 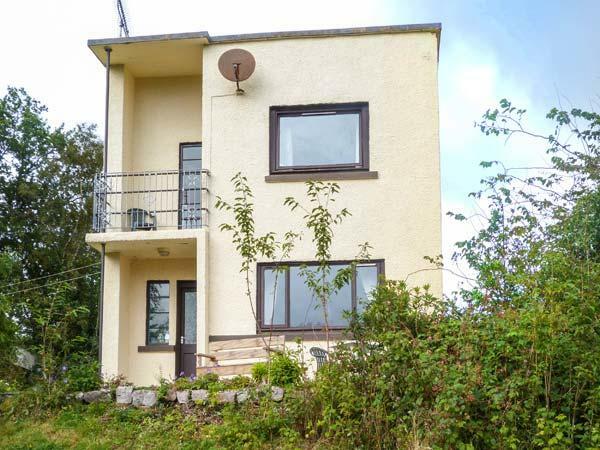 Excellent cottage everything you need mauntain views out of this world will definitely recommend ps moorings hotel across road good food and dog friendly bar area.